It's certainly no secret that Americans are getting fatter – and it is making us sicker. Acute stress is when you are running to catch a plane, your work is past deadline, the kids are calling for help and you feel like the world is crashing down on your little shoulders. Chronic stress is what we live with every day without any hope of it loosening its grip on us. Doctors and scientists analyze the metabolic and hormonal basis for our stress reactions. Nutritionists, exercise experts and other clinicians help us deal with its undesirable effects. One thing that doesn’t work is being told that the problem is in our head and that if we watch our diet we will lose weight. Another thing that doesn’t work is doctors discarding the problem and recommending a blood test at some point in our downward spiral. I want to help you understand the causes of the problem and provide you with a primer on what stress does to our body and soul and then offer tips on how to minimize stress in your life. Metabolism - Stress stimulates the production of the hormone cortisol which slows down metabolic function. Normal, healthy metabolism helps us digest, process and detoxify our system from foods while absorbing the nutrients we need. Blood sugar levels and Insulin - Stress causes insulin levels to fluctuate wildly and the blood sugar levels follow. When insulin levels are high and sugar levels are low we crave foods - fatty, salty and sugary ones in particular. Cravings regardless– Our desire to eat junk is directly connected to hormone levels and chronic stress worsens the problem. When stress is the core issue, people do not run for vegetables and fruit, they hit the chips, fast foods and junk. Fat storage especially around the belly and hips – When you are stressed, you eat junk which accumulates in fatty deposits around the waist and abdomen. As women age the middle section of the body becomes heavier - an esthetically displeasing sight with dangerous health consequences: higher risk for heart attacks, strokes and diabetes. Emotional Eating – Stress and increased levels of cortisol plunge us into a cycle of eating badly, drinking too much caffeine and alcohol, not exercising and being unable to sleep. But there is always a way to take control of our lives. If you let stress make you fat and sick when things improve, and they always do, you won’t be able to enjoy the upside of life. Stay away from critical and negative people. Pay attention and you will figure out who is good for your health and who isn’t. Sarcasm is always a negative. Exercise. Unless you find that you feel worse after exercising, which is usually a sign of illness, start a serious daily little-at-first, build as you go, program. You will feel better and crave more exercise not junk food. Relax. When I hear someone saying relax, I immediately tighten up. The best way to relax is to focus on beautiful times and places. Imagine a place and time when things worked well for you. Stay with that thought for a while and see how quickly you really relax. Sleep is the key ingredient to feeling better and losing weight. During sleep, hormones are made that help your entire system renew and strengthen. Get 8 hours of sleep a night and watch the weight drop. 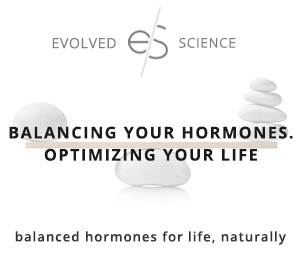 Balance your hormones. 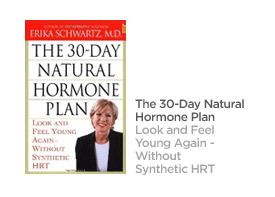 If you are over 40, male or female, your hormones need help. 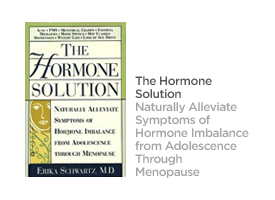 Menopause and low thyroid are major contributing factors to our inability to deal with stress. 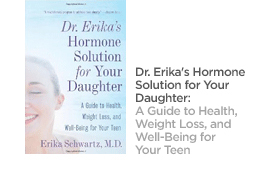 Find an experienced doctor who knows about hormones and listens to you. 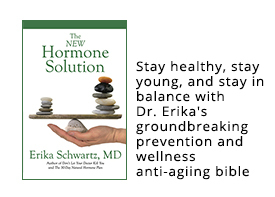 Take bioidentical hormones if you need them, get your thyroid treated, take the right supplements to support your immune system and hormones and watch how quickly you shed stress and lose weight.